Thank you to everyone who attended the December meeting to hear Jim Ogden speak on “The Great Locomotive Chase”. There were 67 diners, seven who were non-members. Also attending were an additional 24 members and three non-members to hear the presentation. Total attendance for the lecture was 92. Thank you once again for your outstanding support and interest in the Round Table. Remember to make your dinner reservation by 11 a.m. January 9th to hear Jim Lewis speak on “Hell’s Half Acre”. I’m looking forward to the first meeting of 2017. 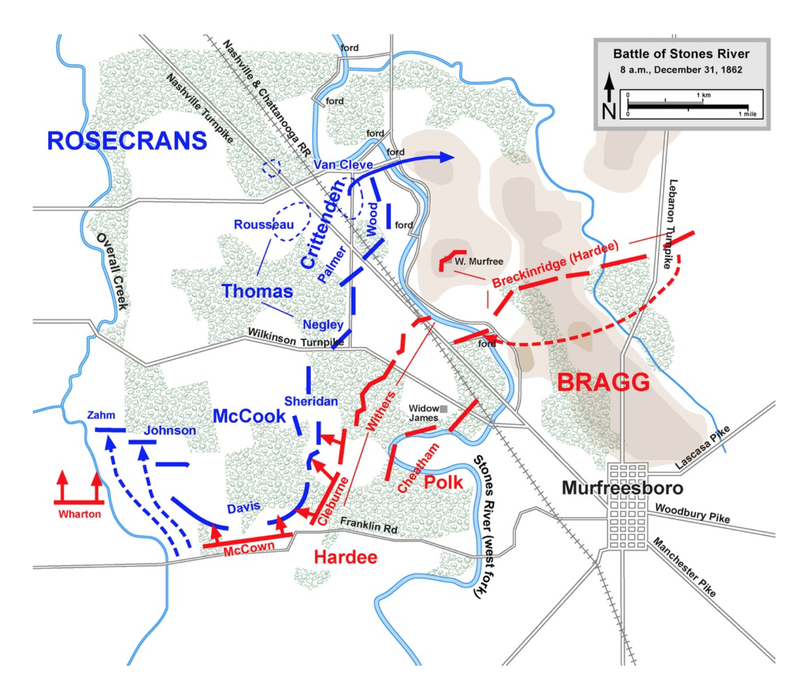 At 4:00 p.m. on January 2nd Bragg made his last major offensive against Rosecrans. The Union position under the leadership of Generals Crittenden and Beatty will soon be attacked by Confederate General Breckinridge. General Hanson will give the order to advance to Colonel Joseph Lewis of the 6th Kentucky (C.S.). “Colonel,” Hanson yells to Lewis, “the order is to load, fix bayonets and march through the brushwood. Then charge at double quick to within a hundred yards of the enemy, deliver fire, and go at them with the bayonet.” Hanson had privately told Breckinridge that he believed he would not survive the assault. A single cannon shot from Carnes’s battery was the signal for the Confederate attack. What did the advancing Confederate soldiers face as they advanced toward enemy lines? They were under punishing artillery fire. 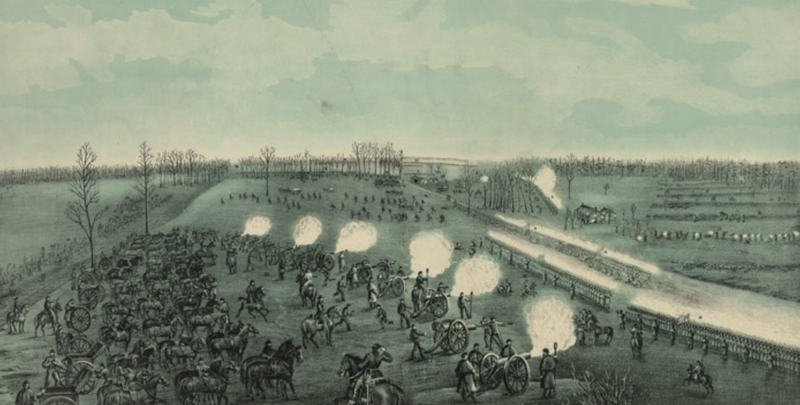 Breckinridge stated “many officers and men fell before we closed with their infantry.” In the midst of the shelling, Hanson’s brigade came to a halt. Hanson was hit in the leg from a shell fragment which severed the femoral artery. He was transport to Murfreesboro where his wife and Mrs. Breckinridge attended him. He died two days later. Breckinridge forces under the command of Preston were able to sweep Union General Beatty’s brigades from the field in full retreat. Crittenden had amassed a formidable array of artillery. He turns to Captain John Mendenhall, his artillery chief, with Beatty’s division collapsing he orders him to cover my men with your cannon. Mendenhall unleashed his artillery that sweeps the Confederates from the field. “As the mass of men swarmed down the slope they were mowed down by the score”, observed a Union officer. 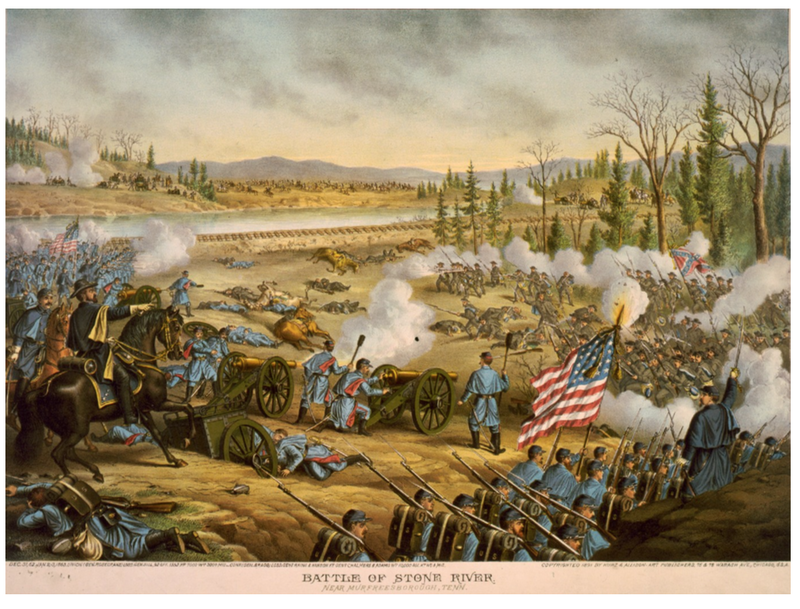 In the final analysis the North’s superior resources save the day in stopping a Confederate victory at Stones River. Breckinridge’s attack was over in one hour by 5:00 p.m. The two armies had fought to a draw by the end of the third day. “Civil War Tactics” at the Round Table’s monthly meeting February 14, 2017. I’m looking forward to Professor Hess’s thoughts and insights on this topic. Jim Lewis has been a Park Ranger with the National Park Service since 1991. Since 1997, he has been fixture at Stones River National Battlefield, serving as a park ranger, curator and de-facto historian there. He became the Chief of Interpretation & Cultural Resource Management in 2016. Jim has researched and presented dozens of interpretive programs at Stones River National Battlefield and across the country on a variety of Civil War topics. He has also produced numerous interpretive publications and exhibits for the National Park Service. 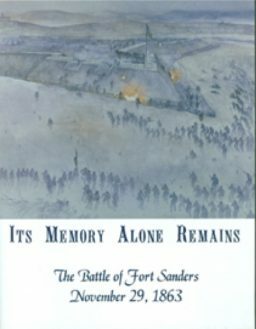 The September 2012 Blue and Gray Magazine featured “Lincoln’s Hard Earned Victory,” a full issue article written by Ranger Lewis that provides a concise analysis of the Stones River Campaign and its military, political, and social consequences. Born in Burlington, Vermont and raised in New Jersey, Jim is a graduate of Cornell University (BA in History) and has been a student of Civil War history since his late teens. He lives in Murfreesboro with his wife Beth and son James. He serves on the advisory board of the Tennessee Civil War Preservation Association. He is also a founding member of the Middle Tennessee Civil War Round Table and a reenactor in Company B of the Ninth Kentucky Volunteer Infantry, U.S.
Battle of Stones River Panelists talked about the Battle of Stones River. Lincoln Memorial University history professor Earl Hess talked about Confederate commanding General Braxton Bragg’s role in the battle. Author and historian Richard McMurry discussed Jefferson Davis and the confederate strategy carried out in the Stones River campaign. Stones River National Battlefield Park ranger Jim Lewis and Tennessee Civil War National Heritage Area historian Antoinette van Zelm talked about the civilian perspectives on the battle and its outcome. 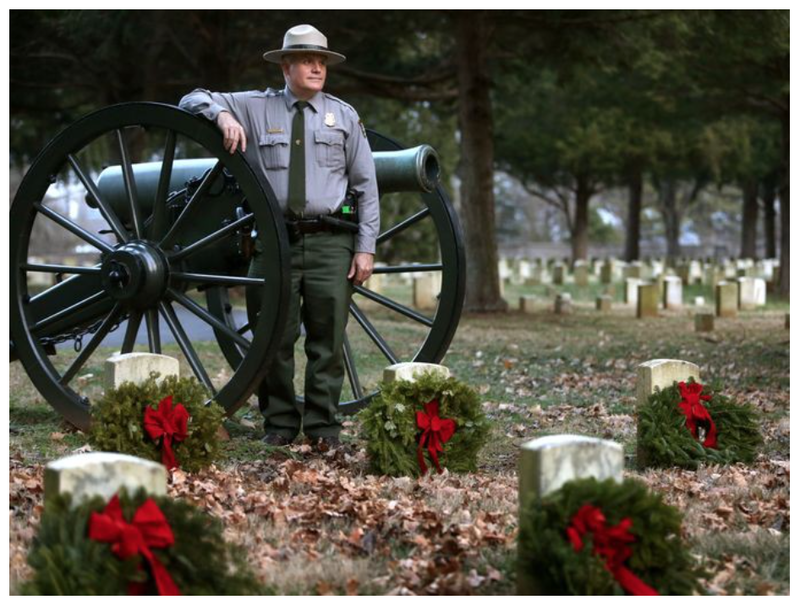 The symposium, marking the 150th Anniversary of the Battle of Stones River, which was fought from December 31, 1862 to January 2, 1863 near Murfreesboro, Tennessee, was co-sponsored by the National Park Service and the Tennessee Civil War National Heritage Area. Jim will speak at the Jan. 10 meeting of the Knoxville Civil War Roundtable. Details about how you can attend this presentation are at the left of this page. On the morning of December 31, 1862, the men in Col. William B. Hazen‘s brigade of the Army of the Cumberland prepared to defend a position at the edge of a grove of trees near the Nashville Pike outside Murfreesboro, Tennessee. That afternoon their position, known locally as the Round Forest, became the most hotly contested spot on a battlefield that would become synonymous with hard fighting. Hazen’s men staved off four separate assaults made by six different Confederate brigades anchoring the Union center that day. The ferocity of the fighting in their sector left behind a gruesome scene of dead and mangled bodies giving immediate rise to a new name: Hell’s Half Acre. Following the battle, the site became the focus of one of the earliest attempts at battlefield commemoration as Hazen’s men built a monument to mark the site of their triumphant stand. The Hazen Brigade Monument stood for decades as the anchor on the landscape that would later become a national park. Park Ranger Jim Lewis will tell the tale of the pivotal fighting at Hell’s Half Acre using the words of those who fought there and examine how the fighting there helped reverse the tide of battle. 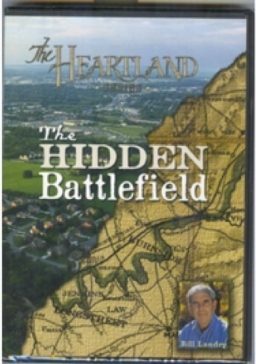 He will also discuss the sense of pride that led Hazen’s men to construct a monument during the rigors of war time, a monument that stands today as one of the most unique features on the Stones River National Battlefield. 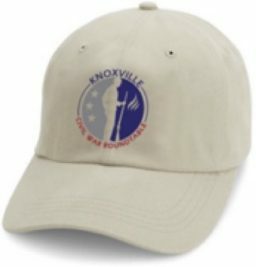 Lewis’ talk will be Tuesday, Jan. 10, at the monthly meeting for the Knoxville Civil War Roundtable. See details on the left side of this page.